Need something just a little more special? We would love the opportunity to help you with your needs. 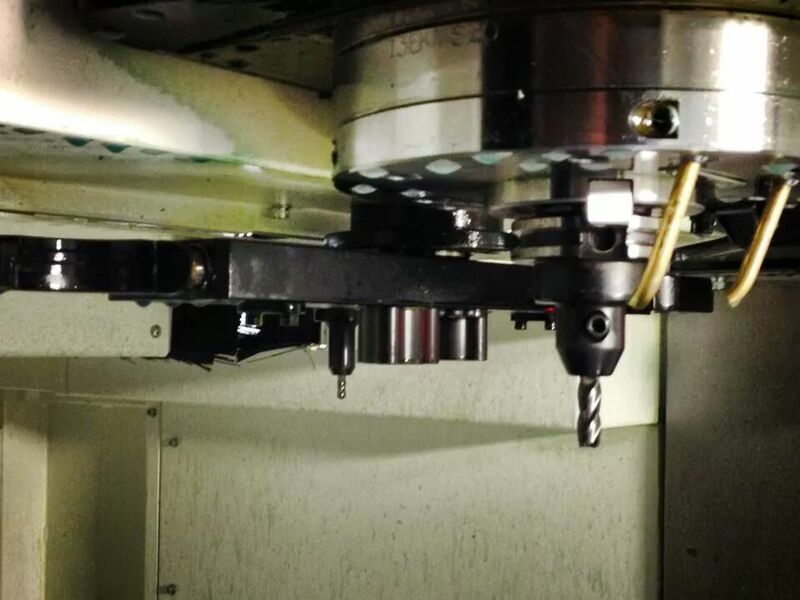 Our machine shop offers a full line of custom machining services for a wide variety of industries.